Picture this... you're on the rooftop of Lakeshore Sport and Fitness enjoying great music by some of our talented Burley Parents. Your kids are in the special "kids activity" area having fun with LSF's Summer Camp counselors. 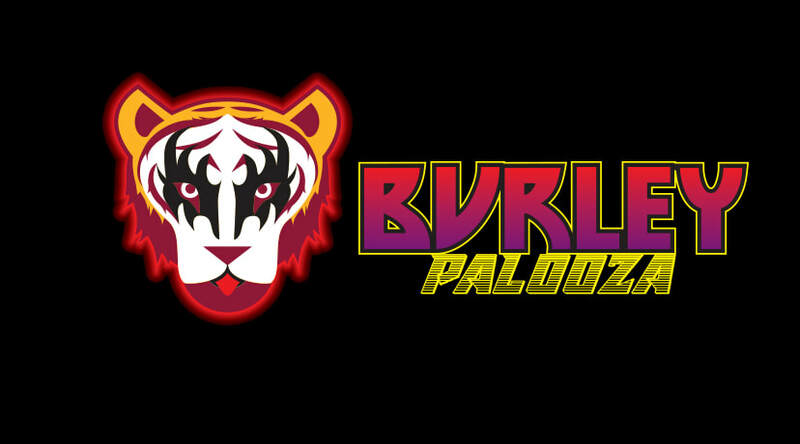 That's Burleypalooza! Lakeshore Sport and Fitness Camp Counselors and staff will be available to supervise kids' games and activities! No outside food or drinks are permitted but food and drinks will be available for purchase - hot dog cart, sandwiches, salads, desserts, smoothies, and more!